The First All Girls Brass Band in Africa! 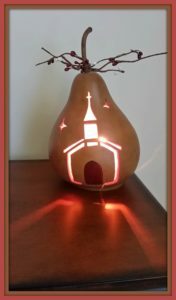 T his lighted pear with the church design was a gift from a friend. I loved seeing it this morning and thinking about the ways it teaches the role of the church in the world. Our purpose as members is to get out of the four walls and shed light to others. 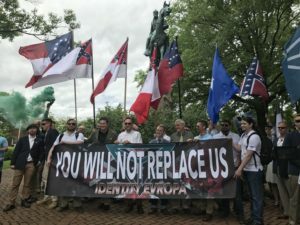 At a time when the numbers of religiously unaffiliated is growing rapidly, my sense is that I have been rescued from a shallow and frivolous life not just through affiliation but commitment to the church which is the Body of Christ. John Calvin would not endorse our casual thinking about what it means to be part of a church. A summer studying the letter of Ephesians with other women has renewed my love and commitment to the church that Christ loved and gave Himself for.